AMAZING! Amazing, thats what you will say when you see this property. 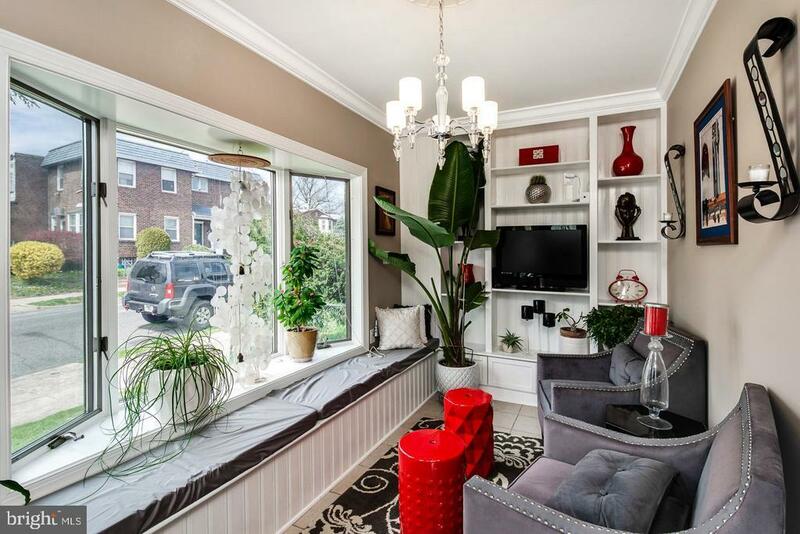 Nestled in the Northwood section of Philadelphia, this spacious four bedrooms 1.5 baths exquisite beauty is for you to have! This house will absolutely wow you. As you enter it cozy enclosed porch entrance, you will be welcomed by its beautifully remodeled well-maintained presence. Walk throughout, and you will be amazed by the spacious living room, dining room, kitchen with farm sink, master bath that features a Jacuzzi tub, and finished basement. The property also features beautiful tray ceiling, hardwood floors, carpet, updated kitchen, granite counter tops, stainless steel appliances and recessed lighting. There are plenty of closet spaces and storage spaces. Its laundry area is for ease of doing laundry with everything you need to get the job done. The overall beauty of the property will stun you. Schedule your tour of the property today.